1. The year started with us finding out that Annie had a tumor on her adrenal gland. It was successfully removed, however the remaining gland has not been able to do the job for two glands, so Annie remains on high levels of cortisone. 2. Track sessions with the Running Junkies continued. 3. There were many races run this year, including Two Oceans half marathon. My times were not so great. 4. A few of my running buddies left SA to take on adventures overseas in Munich & Dublin. I miss them! 5. I learned that I can hit a golf ball. 6. 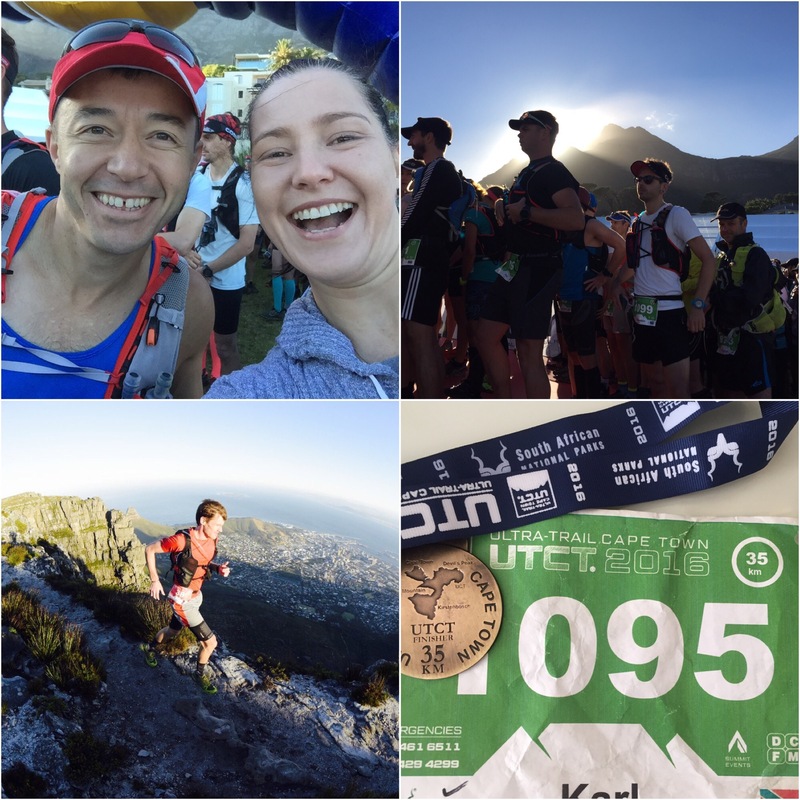 KK ran another Comrades race. He shaved off even more time and now is determined to kickstart his 2017 training. 7. We holidayed in the beautiful Drakensburg with Dan & Linda. This photo also won me first place at camera club. 8. I ran my first trail run. Without proper gear, my feet ached for days. 9. I went back to Mari, my bio to help me with my running form. 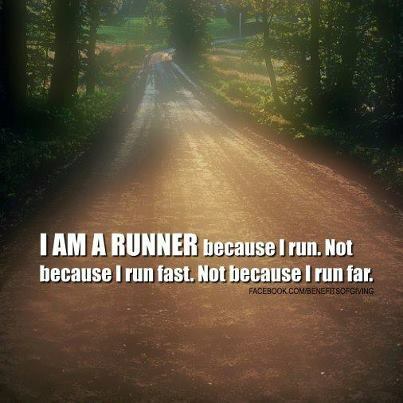 I’ve since scaled down on running such far distances & focus on 5kms and 10kms. 10. I commissioned my first rooster from a street wire artist. 11. KK ran his first Otter trail run. Again, the bug has bitten and I can’t see any other race coming close in terms of fun, views and organisation. 12. We renovated and I painted my walls blue. I absolutely love the colour! I’m so proud of myself for being brave and different! Here’s hoping 2017 brings even more ‘firsts’ and exciting surprises! The finish line. Are we there yet? KK has run his last race for the year and instructions from his coach are that he needs to take a three week mandatory rest period before Comrades training starts in January 2017. Three weeks? He’ll never last! His last race for the year was the 35km Ultra Trail Cape Town. It was a technical and nasty course with lots of tough uphill climbing, hikes and steep rocky downhills. There are just so many thoughts that go through my head while waiting (im)patiently for KK to finish the race. His time 7:17! 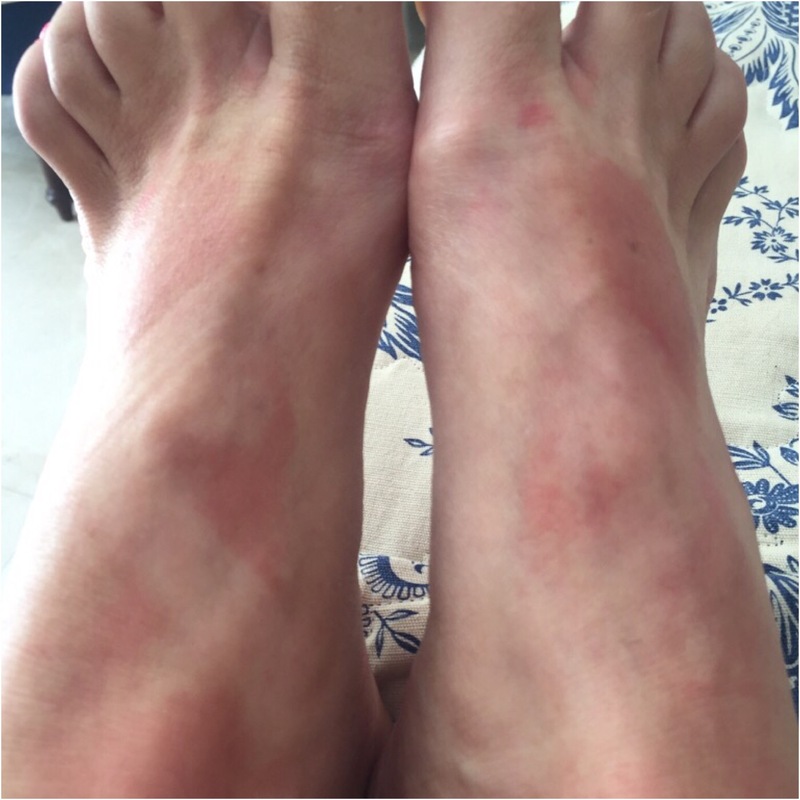 When he woke up on the morning after the race, he had a stiff body with sore bruised feet and toes and vowed never to run #UTCT2016 again. *famous last words* As for me, I managed to get horribly sunburnt with ugly patches of red all over my body. I was wearing sandals so my sunburn is all patterned. Bloody marvelous! The race day summed up 2016 for me. An entire year dedicated to early mornings, heavy training sessions, races, track sessions, eating healthily, sore muscles, strength training and mild injuries. 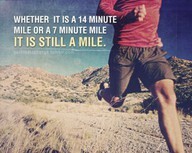 Only runners can relate to the amount of sacrifices made. And then it was all over leaving us both battered and bruised. 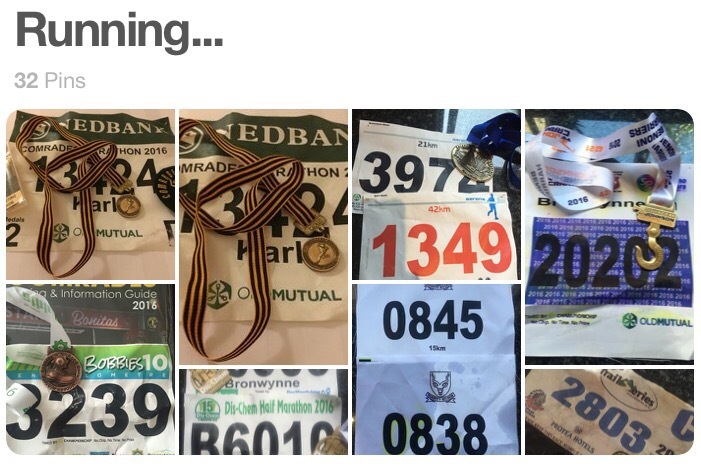 One of my Pinterest boards showing photos of the medals from all our races this year. We lost some running friends along the way. Those that chose to move away to start exciting new adventures, and others who decided to focus on other sporting events. We miss them. When people say, ‘running mirrors life’, I found the balance between work life and home life may not have been as “balanced” as I would’ve wanted. I sacrificed too many afternoon runs in favour of meetings at work. I skipped loads of track sessions when I claimed that “urgent” emails needed to be answered immediately. What rubbish! What I regret the most was allowing work stress to get the better of my eating program. I will enter 2017 heavier than I’ve been in 4 years. Was it worth it? Some days, most definitely. But in the long run, I’m at the end of 2016 exhausted, demotivated and unsure of what 2017 holds. Does anyone know? My running goals are clear! 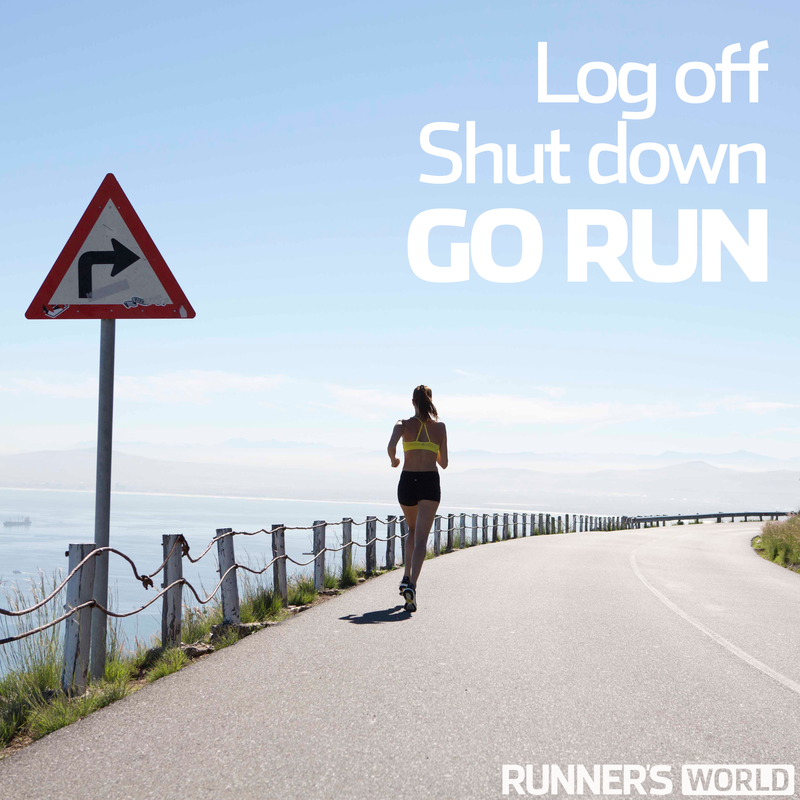 Shorter distances and an increased focus on strength training. If I allowed 2016 runs to take a back seat, that won’t happen next year. The balance (although only mentally for now) has shifted. Even if it’s only 3kms on a lovely afternoon when the sun is setting, I must commit! Here’s to a fantastic, rewarding and exhilarating 2017! You never know quite what to expect but at least line up at that starting line.